Many people don't know that their toilet uses the most water out of any other plumbing devices in their house. Making sure it works properly and not using too much water is imperative and saves you money in the long run. Many things can go wrong with toilets, from small leaks, to clogs and continuous running. Without repairs you might as well flush your money down the drain. Our licensed plumbing technicians have many years of experience with installation and repairs. 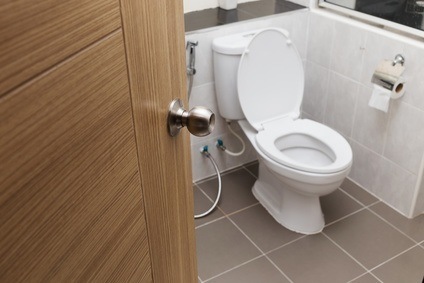 We can advise you on the best toilet to install in your home or parts for repairs to save you from headaches and on money. So if you need any type of toilet repair or replacement or a toilet installation in Marion, Lake, Sumter Counties, please call us at (352) 817-7647 or use our online service request form to reach out to us.